This precious blankie buddy features super soft minky microfiber! 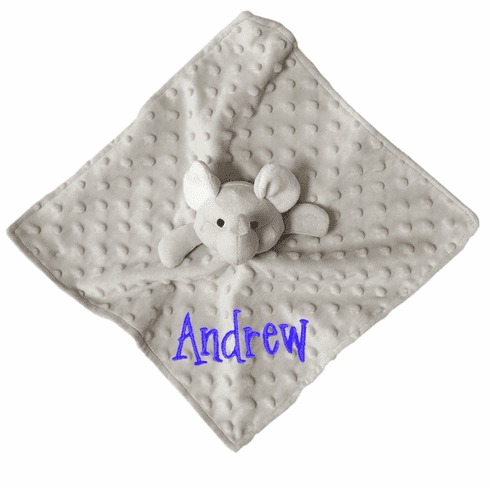 This blankie buddy elephant includes embroidered personalization. Blankets are made of two favorite materials--soft on one side, silky on the other. Each blankie measures 12.5" x 12.5"" with the animal's head centered in the middle. These cozy friends feature embroidered eyes and will provide comfort for babies and toddlers! 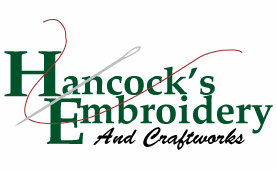 Your order will be embroidered with the same font and thread color displayed unless you specify otherwise.